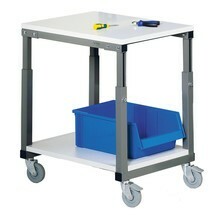 Instead of £75.00. 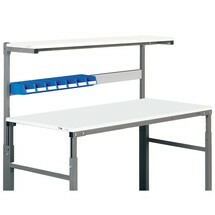 You save £3.75 due to the online discount . 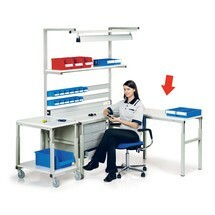 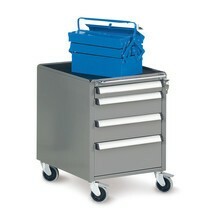 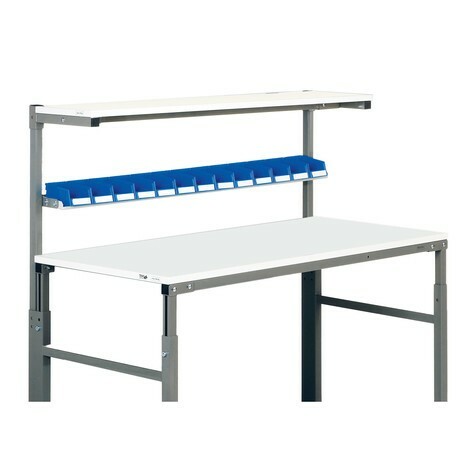 Open-fronted storage bins are clearly and neatly positioned on the shelf for the ergonomic workstation system. 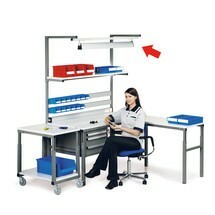 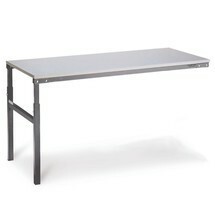 Work materials are therefore always close at hand and the work surface is kept free. 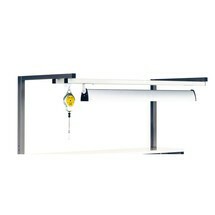 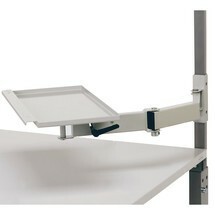 The shelf's height and angle of tilt can be adjusted.